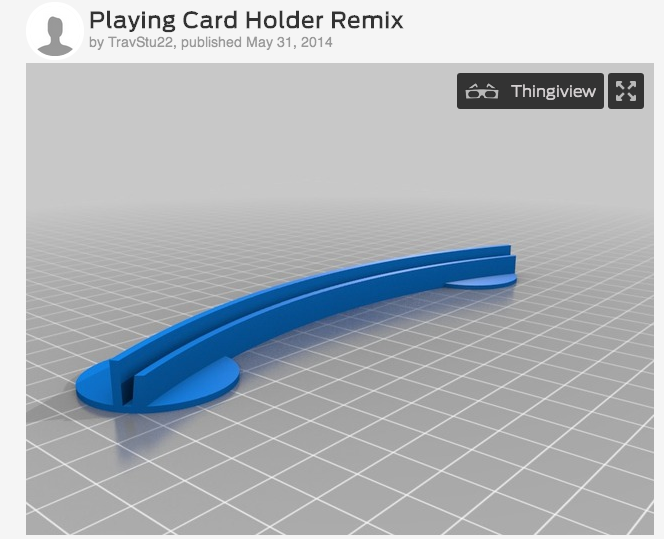 summer media arts program - Grant K.
Today we went to the library and This 3D printing place and at the library we finished are 3D objects and saw how a 3D printer works. Then at the 3D printing place we saw 3D printer's that were small and huge. We also got to see how the 3D printer scans someone and I learned that 3D printing can make food, toys, tools, ECT. and I thought it was cool how 3D printing worked. Today I finished my Skateboard and I think it turned out well. The first step I took was finding a skateboard I finally found one and I changed the color and added my name at the bottom because usually skateboards have a name or a logo on the bottom so I put my name on it then I just did a few little things and then I finished and i'm happy the way it turned out. And my favorite part of class this week was building are objects out of cardboard because it was fun and goofy and I that. 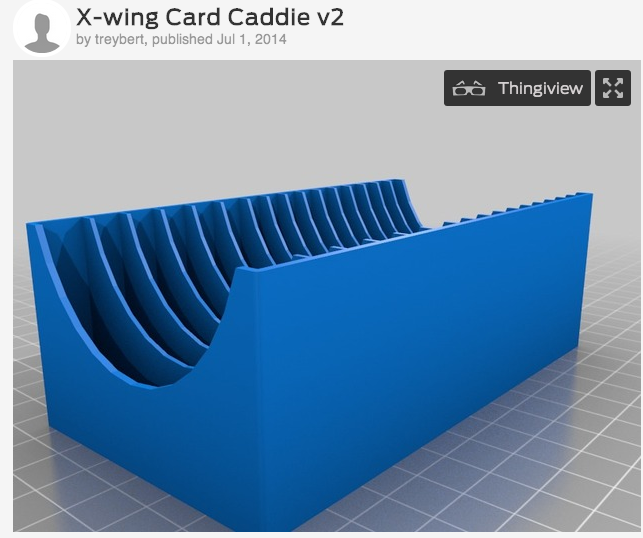 I liked TinkerCad more than SketchUp because I thought it was easier to use and I like things that are easy to use. 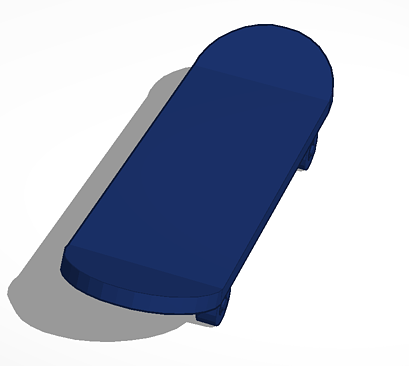 This is a small skate park and It is very big so I would have to make it way smaller and I would probably make the ramps not as vertical and I would not really change anything else because I think it is a good design over all. The item i found is I think a CD holder it has gaps in it and it's very big to i would have to make it way smaller and I would change it into being a ramp for my mini skateboard. This is a playing card holder and has a gap in the middle and it has circles at each end of it and I would repurpose it into being a skateboard rail because I think that would be cool and interesting. 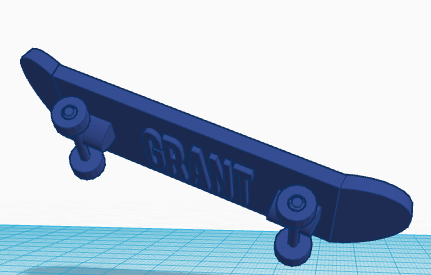 Today I made my 3D object and I first SketchUp but that was more difficult for me to use so I went and used TinkerCad and that worked for me and I made my Skateboard and the first thing I did was get a base but I had a hard time getting the right base so I looked up Skateboards and I took one of the Skateboards that somebody else made and I changed the color and added somethings and I like the way it turned out. 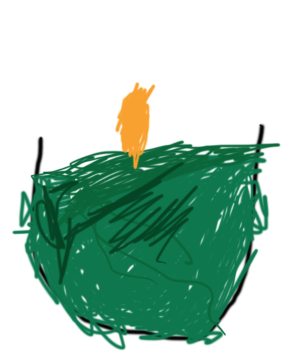 This is my drawing of a repurposed crayon and it is now a candle. our invention was a tree with branches and it could hold rings and other small things. I also want to print our idea because I think it was a good idea so yes I want to print our object.